Developed exclusively by Warner Marine. 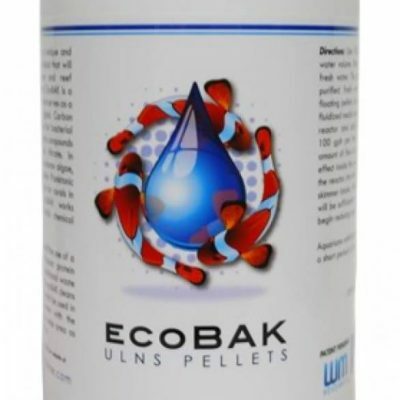 ecoBAK is a unique and novel biodegradable polymer that serves as both a food and substrate for specific strains of bacteria that remove Phosphate and Nitrogenous compounds from aquarium water. The simple version of how it works? Basically the ecoBAK is a unique organic Carbon food source that just happens to be the preferred food source for several strains of bacteria that facilitate the removal of Phosphates and Nitrates. As the bacteria consumes the biodegradable polymer, it also simultaneously consumes Phosphate and Nitrate. 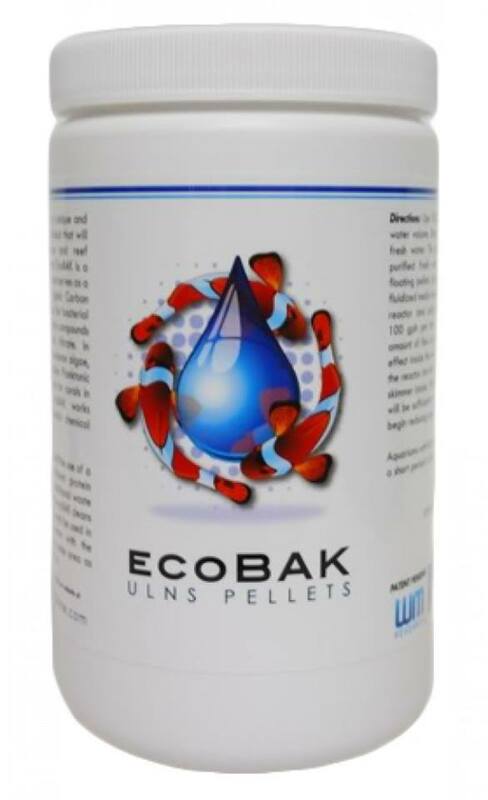 In effect, ecoBAK reduces nuisance algae clarifies water and supplies Planktonic bacteria as a food source for corals in the reef aquarium. 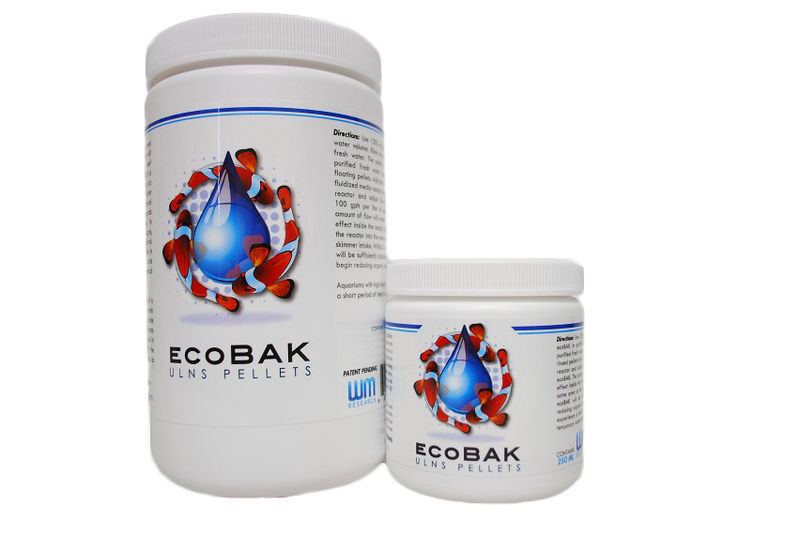 EcoBAK works naturally, with NO harmful chemical additives. What’s this mean for your tank? You will now have water quality that previously could ONLY be obtained by frequent water changes, giant protein skimmers and expensive Zeolite systems. You will have less problems with nuisance algae, your corals will grow better and look better (better colors) and your fish will be healthier. You will be able to feed your system more food as you no longer have to worry about raising your Phosphate and Nitrate levels. How do you do it? Place the ecoBAK in a suitable fluidized reactor or in many instances a media bag. Run approximately 100gph of flow thru each liter of media. Make sure you run a protein skimmer and make sure it’s working well. If possible, run the output of the reactor into the same sump area as the intake pump for the skimmer.